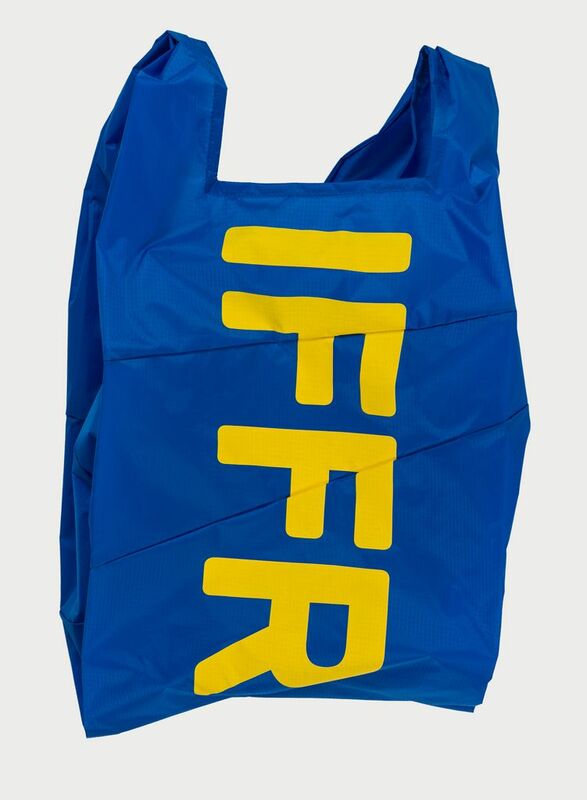 This SUSAN BIJL product is part of the International ‘Film Festival Rotterdam’ collection. 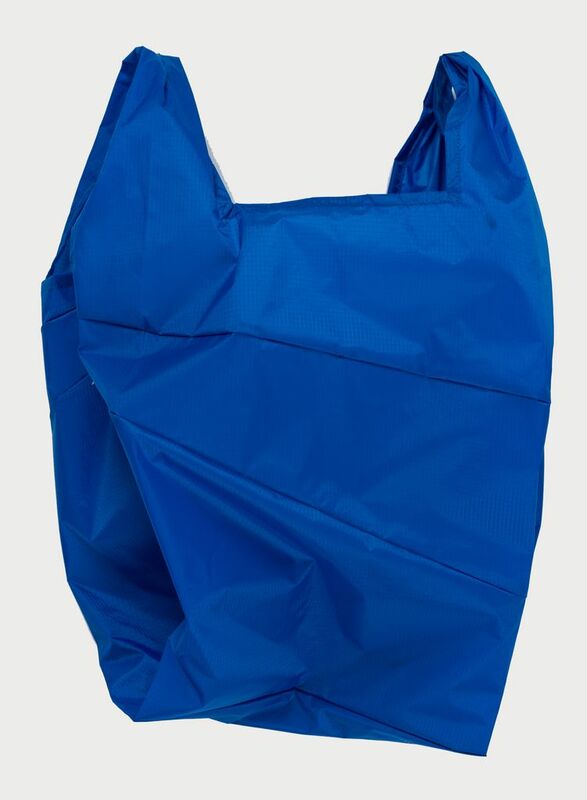 It comes in 3 variations, only in the large size of The New Shoppingbag and the collection is very limited. The second collaboration between SUSAN BIJL and International Film Festival Rotterdam, two brands with international appeal, both born and raised in Rotterdam. We decided to join hands after years of flirting and mutual admiration. International Film Festival Rotterdam is one of the largest audience-oriented film festivals in the world. With the latest feature films, documentaries, short films, exhibitions, performances and talkshows. For twelve days Rotterdam is the exciting, global capital of film.